This year’s expedition to Crowdy Bay National Park proved to be a challenging adventure. 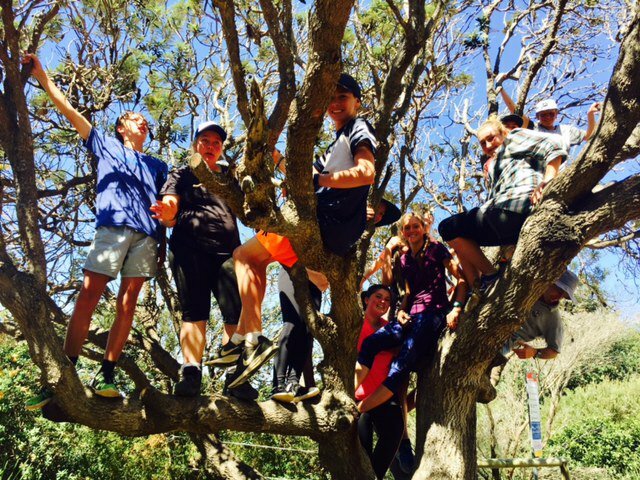 The aim of this excursion is to use concepts learnt in subjects such as Geography, Mathematics, Science, PDHPE and Food Technology in a practical context as well as develop in perseverance, resilience and working with others. Grow a desire to learn! 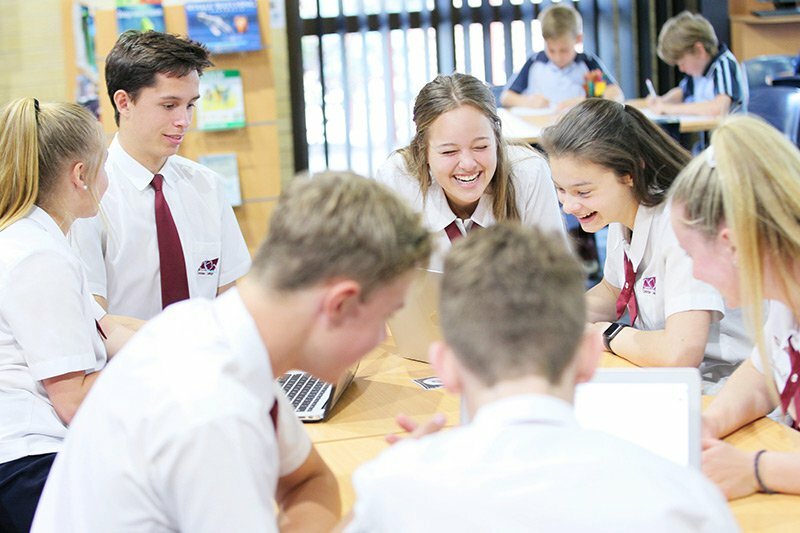 As Year 12 students have now completed their Trial HSC examinations and they are now moving into a time of revision and study for the real HSC exams, many students are demonstrating a desire to increase their study habits in order to achieve the highest possible outcome. The question is, however, how do students develop this desire to study, learn and achieve earlier on in Secondary school? What drives this desire and what can students do to reignite this desire if it has been lost.